Right click on the right pane, New > DWORD Value. Name it verbosestatus. Double click it, make the value 1. Go to Applications and Services Logs > Microsoft > Windows > Diagnostics / Performance > Operational. Sort the 'Task Category' column alphabetically. Try to spot anything odd. Click OK, and when you are prompted, click Restart. Now, this should speed it up a lot. From the previous steps, if you are suspicious about any programs, then un-check them first. Then start enabling one-by-one and see which one is causing the problem. Once enabled, this setting makes the system display detailed status messages that show each step in the process of starting, shutting down, logging on, or logging off the system. However, if the “Remove Boot / Shutdown / Logon / Logoff status messages” setting is enabled, this setting will be ignored. Update: I've ended using Windows Performance Toolkit and found out that Comodo Firewall was the problematic program. After reinstalling it, Windows now shutdowns normally. Have you checked the eventlog? It will log all problems during startup/shutdown. You are likekly to find the problem in the system log, but if an application were to hang, it would be in the application log instead. How to enable Windows diagnostic / descriptive / detailed startup mode that shows what it's doing? 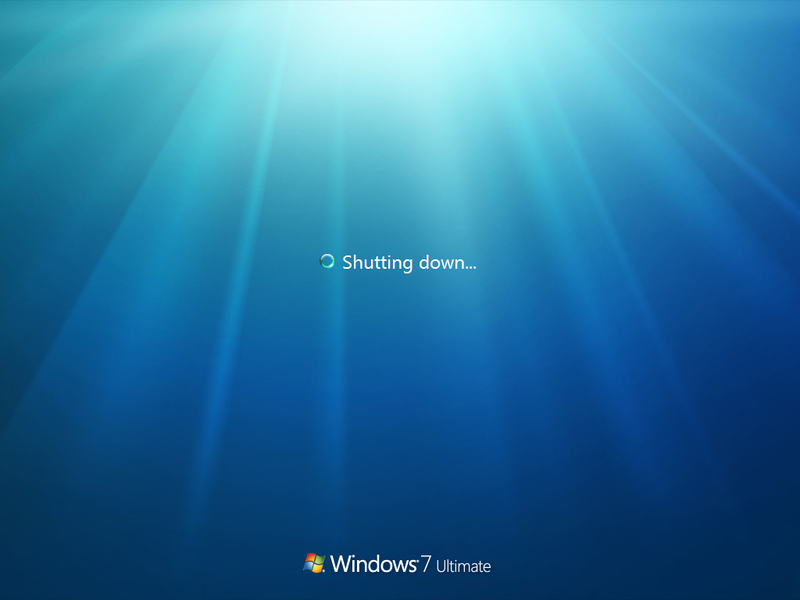 How to debug Win7 shutdown-freeze and failure?